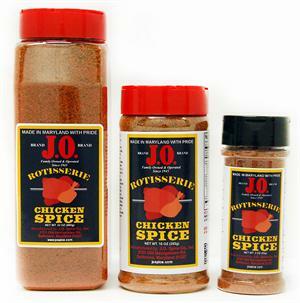 J.O. 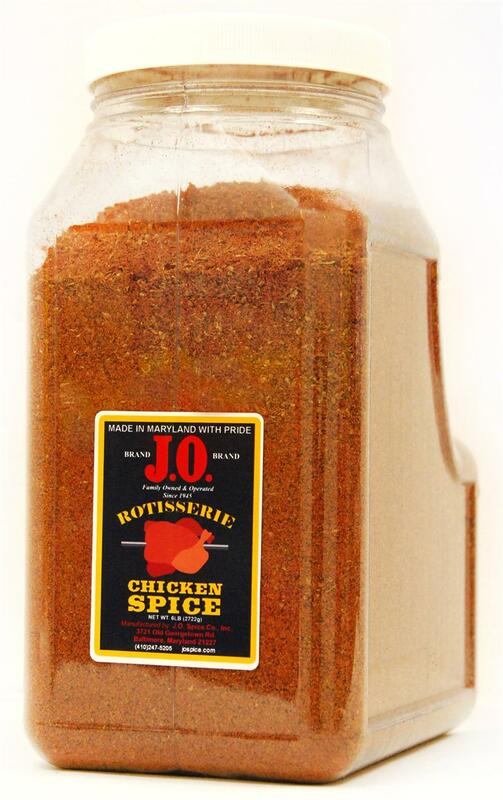 Rotisserie Seasoning - A combination of spices and herbs that make an outstanding taste for chicken and turkey. 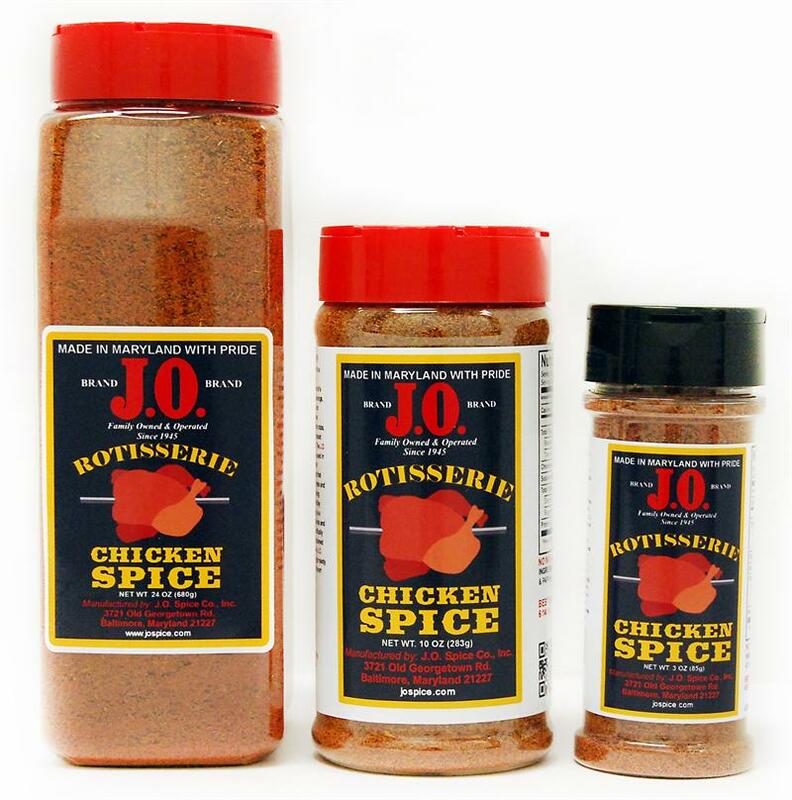 Use as a rub, or sprinkle on before or after cooking. 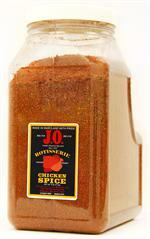 Can be used in salads, adds that extra flavor that's need. Great with wild game including venison.